Integration is a new and exciting South African trio, bringing influences from various avenues of musical inspiration into music written and arranged for saxophone, percussion and piano. 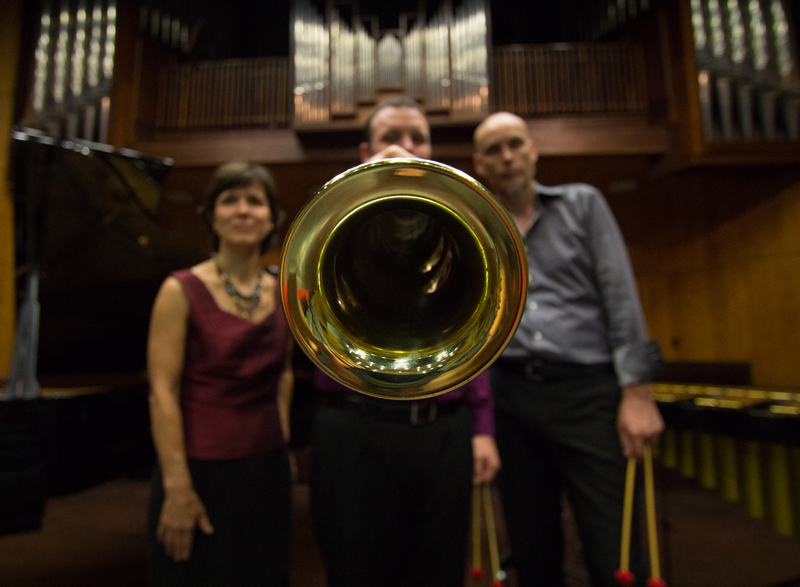 Matthew Lombard, Gerben Grooten and Annalien Ball make up this dynamic trio in order to bring a variety of colours, through the integration of three unique groups of instruments, together. The ensemble actively commissions new music from South African composers, including Niel Van Der Watt, who has written a 5-movement Suite for the group (recorded in 2016), and James Rich, who has written Rhapsody in 10 for the trio. Sound clips will be added shortly, or can be accessed here.